Home » Bollywood News » Why was Azhar the most memorable experience for Emraan Hashmi? 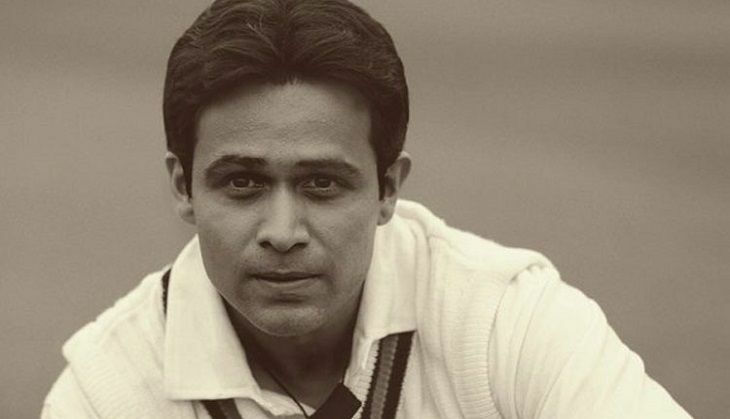 Why was Azhar the most memorable experience for Emraan Hashmi? Actor Emraan Hashmi, known as the 'Serial Kisser' of Bollywood, is gearing up for the release of Azhar, where he will essay the character of controversial India captain, Mohammad Azharuddin. In a group interview with Catch, the actor spoke about the cinematic liberty taken by the makers to entertain the audience. "We have taken 15 to 20 per cent liberty. We have added some songs and dialogues to commercialise things. We have not over dramatized certain moments, but we did dramatize them to entertain the audience. We have kept the essence of the biopic, but slightly changed the dynamics," said Emraan. Also Read: If you had to pick between MS Dhoni: The Untold Story or Azhar, which biopic would you choose? "I am fortunate to be a part of this film as it was an experience for me. I got a chance to be trained in cricket by Mohammad Azharuddin and the entire team has been so close to this film. Reliving someone's life is a very difficult task to do, so yes, it is one of the most memorable and profound experience of my life." After being acquitted by the court in 2012, many are of the opinion that the biopic will glorify the former Indian captain. However, Emraan believes the film has a very neutral take on the entire match fixing scandal. "I don't know if the film will change people's perception towards Azhar as this is a very neutral take on the issue. We have tried not to be judgemental about the issue and depict life the way it was back then. Neither have we tried to glorify him nor are we playing judge here. It is up for the audience to decide what the truth was as the incidents are accurately depicted in the film," said Emraan. Directed by Tony D'Souza, Azhar releases on 13 May, 2016.